The Black Diamond Micro Stopper Set #1-6 is a set of six tapered rock climbing protection nuts that excel in protecting thin cracks and hairline seams. It even comes with a free carabiner for racking on a harness. The Micro Stoppers range from 5mm to 10mm in size and feature a curve on their longest face. This helps them fit into parallel cracks and catch on crystals and irregularities in the rock - much the same as their bigger brothers do. 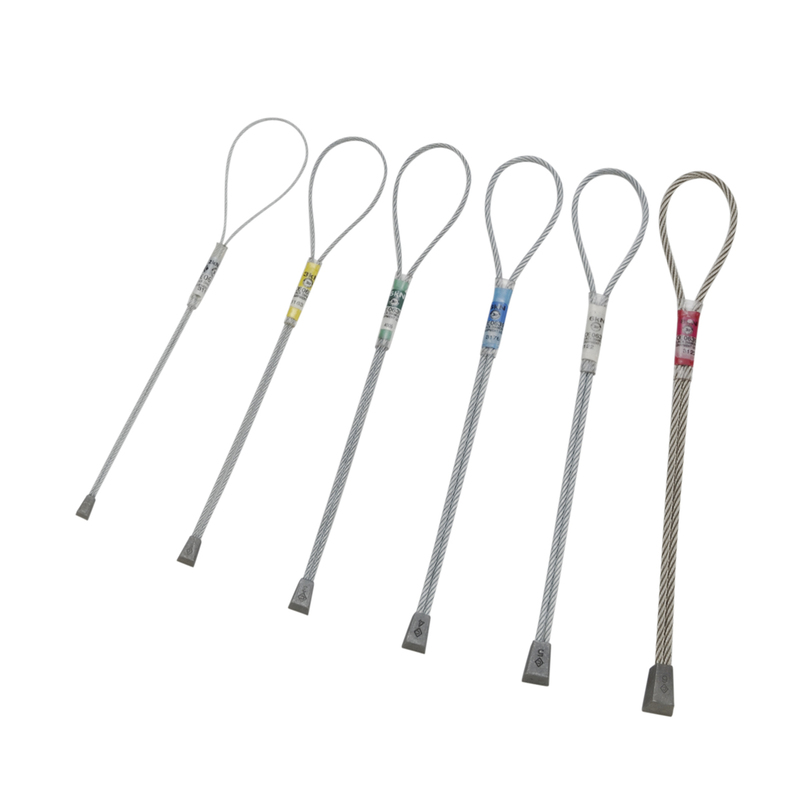 Each micro stopper is equipped with a durable galvanised steel cable to prevent rusting, and the the copper/iron mix in the head provides enhanced bite in thin placements. Sizes #1 and #2 are recommended for aid climbing only, but sizes #3 to #6 are fully rated and certified to protect against falls. As small as they come yet highly durable, the Black Diamond Micro Nuts Stopper Set is for any rock climber seeking protection on extremely hard crack climbs or just as a weight-negligible addition to your harness for emergency placements.